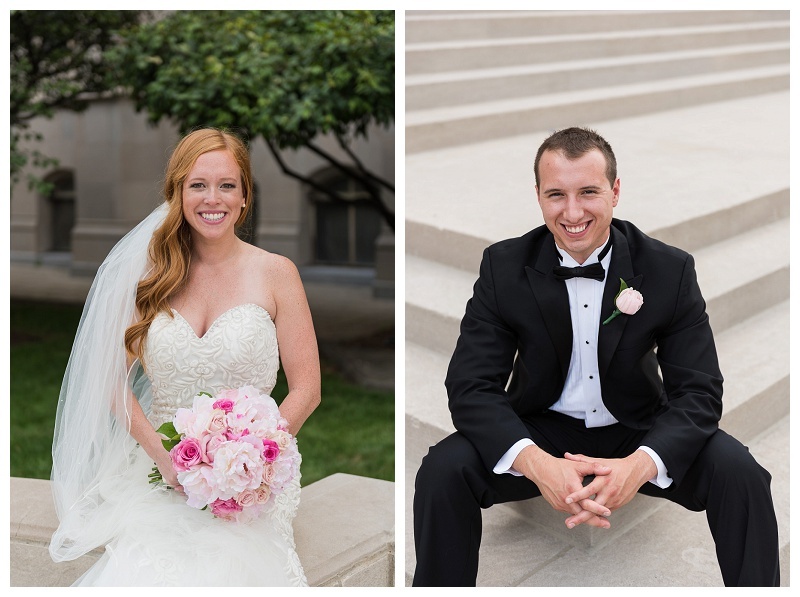 Jon Brewer Photography » Premiere Central Indiana wedding and portrait photographer. 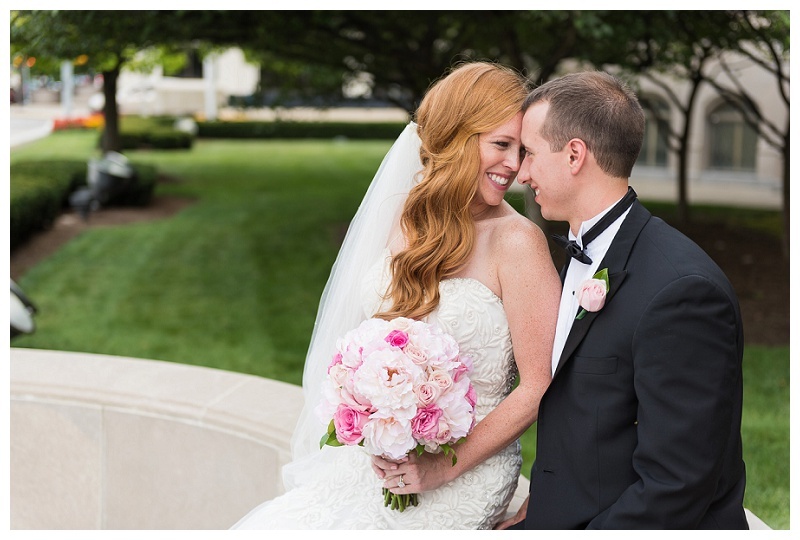 Premiere Central Indiana wedding and portrait photographer. Thank you to the wonderful vendors who helped make Charlie and Erin’s day the best! John Moon - Nice work Jon! Love the shot of the Groom and his mother. 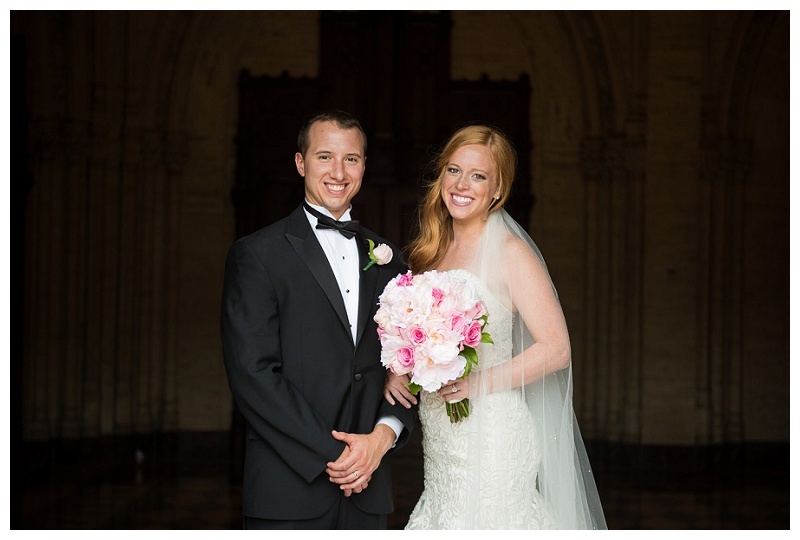 © 2019 Jon Brewer Photography|ProPhoto Site by NetRivet, Inc.